I’ll wait. 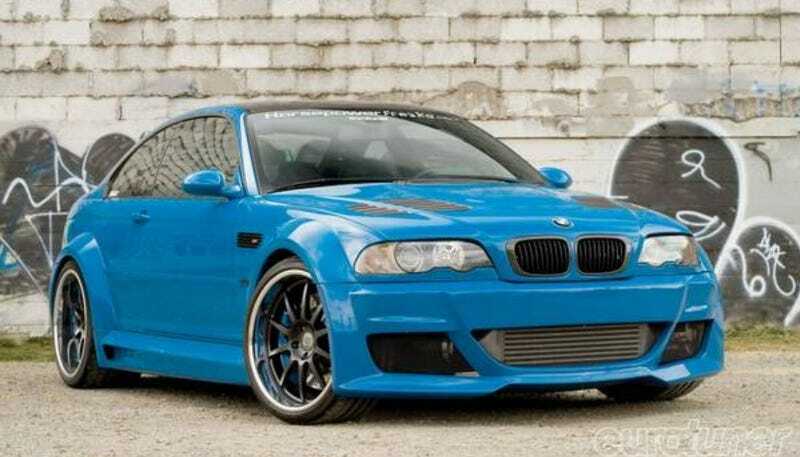 Oh and if the link isn’t working.... He’s trying to sell his automatic E46 M3 for... $85,000 USD. Which is a deal because it has over $120,000 put into it. Including an upgraded turbo (he doesn’t mention the last turbo crapping out but I think we can make an educated guess). I think the car is pretty great, actually. Just... Uh. Not almost six figures great. I’ve got $20k into my build and I’d be lucky to get a piggy bank full of pennies and a dairy queen coupon book. Come on bro. Either build it because you love it and will hold onto it forever, or if you absolutely have to try to make back your money, part it out. There’s a reason most performance oriented builds get parted out.